2080 shoes found. Page 1 of 104. 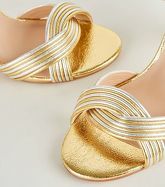 Gold Mirror sandals from Office; Synthetic Sole. 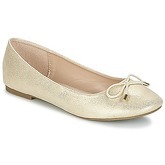 Gold Glitter flats from Office; Canvas Lining; Synthetic Sole. Gold Metallic flats from Office. Gold Toecap flats from Gaimo for OFFICE; Synthetic Sole. Gold Snake flats from Office; Rubber Sole. 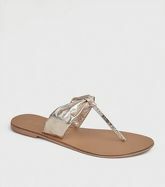 Gold Studs sandals from Office. 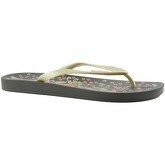 Snake Gold flats from Flossy; Canvas Upper; Rubber Sole. 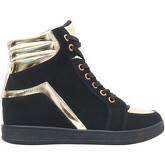 On this site you will find gold women's shoes in sizes from 2 to 11. There are 2080 pairs of shoes starting with price of £8,00; 1079 pairs from the whole collection are discounted at this moment. 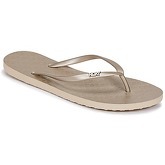 The most frequent shoes in this category are Sandals, Trainers, Court Shoes and Ankle Boots. There are 514 brands, most of shoes comes from Office, Betty London, Les Tropéziennes Par M Belarbi, Michael Michael Kors and New Look.